Yes – its still around and still a huge favourite! 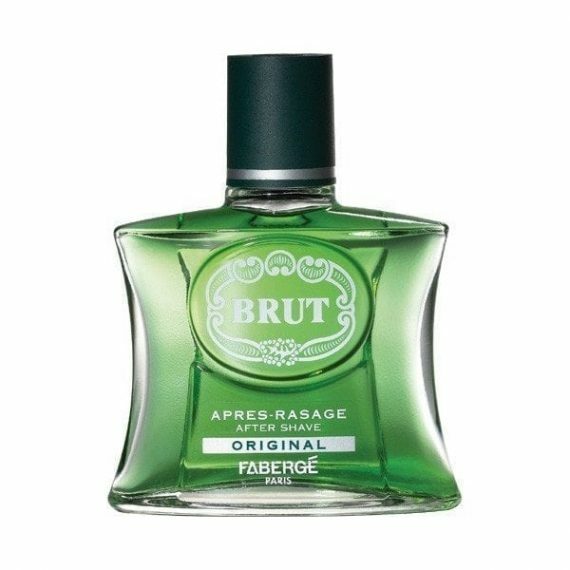 Brut Original is a masculine Aftershave by Faberge with top notes Lavender, Anise, Lemon, Basil and Bergamot and middle notes of Geranium, Ylang-Ylang and Jasmine. The base notes are Sandalwood, Vetiver, Patchouli, Oakmoss, Vanilla and Tonka Bean. It is a refined and spicy fragrance, perfect for evening wear. The predominant note is Lavender and the fragrance has medium to long longevity. The aftershave was launched in 1964 in a classic 100ml glass spray flacon.